» Investing lessons » How to Begin in Stock Markets ? 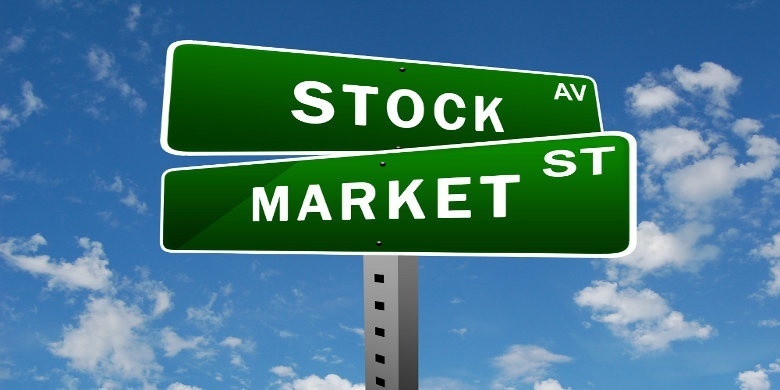 How to Begin in Stock Markets ? With gold and shares being the most sought after investment arena for Indian investors, how can a beginner invest in shares? Well here is a guide to get started in Share market investment in India. Invest only the surplus: If you want to take a risk in the volatile market, invest only the surplus money which you can afford to lose in the market which will not disturb your daily living. 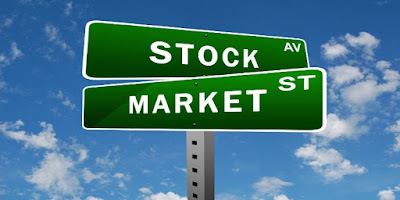 Do not invest in the stock market by selling your existing assets, because as exciting as the prospect to earn more might be, the returns are not guaranteed. No guaranteed return: Though there are some stocks which have performed historically well over a long period of time, there is no guarantee that it will continue to do so or even the company will stay in the business. You may lose money: Stock prices vary often drastically for many reasons with no pre indications. Especially when the trader has not planned for long term investments. Do Not Time the Market: Stocks are long term investments plans with many short term price fluctuations. People might have heard in news that the stock price are climbing higher and higher in price. Prices drive even much higher when more and more investors jump in to buy these stocks. The prices start falling at much faster rate than they have raised when investors start selling the stocks to make cash gains from it. In such situations holding the stocks is better option, the prices may raise back soon. Investors are not going to lose money on the purchased stocks until they are selling them off. Often investors do the mistake of selling the stocks as soon as the price starts falling. Paper trading: Paper trading involves the use of stock market simulator system with hypothetical account balance to trade in the securities, the trade is just on papers and involves no real money. There are companies like TradersCockpit, providing such services for those who want to try. Theoretically it gives best practice for those who are new for trading and to professionals a room to try out their new trading strategies. Start Small: As soon as you have got your account opened (there are tons of brokers get them after comparing brokerage and other services offered, you just need to give a call and rest the agents will manage)from any of the broker, try starting with a small amount to avoid risk and gain some experience. Remember, even Mr. Jhunjhunwala started with a small amount of Rs 5000 after which presently his porfolio stands more than 5000Cr. Discipline is key: Historically it has been seen that even bull markets have shown some panic movements. The volatility in the market has inevitably made the investor lose their money despite the bull run in the market. However the investor those have systematic investment plans, have discipline and patience in monitoring their portfolio have been able to generate great returns. Hence it is prudent to have a disciplined investment plans. Risk & Money Management: For a trader money management is one variable that gives cutting edge to trade in stock market. Investors can not control the market spikes but surely they can manage their money in every transactions they make. A good trading strategy is worthless unless you are able to manage your money well, because a trader will be left with zero money to trade if he/she do not follow a proper money management techniques. One of the best technique of managing ones money is by using the stop loss tool. It is most useful for those who will be unavailable to monitor their stocks frequently. It works on the principle of automatic triggering for execution of an order when the set threshold value of the stock price is reached. There are no hard and fast rules for setting the stop loss percentage value. This completely depends on the individuals style of trading. However it is advisable by the experts in the industry to keep a stop of not more than 5% for an active traders and not more than 15% for long term investors. Hold Diversified Portfolio: An investor can be able to minimize the risk associated with the stock trading by holding a diversified stocks in their portfolio. One can diversify their portfolio in many ways like holding stocks of companies operating in different industries so that even if one industry is down performing other stocks in the portfolio will not be affected. Remember a Stock is really a Company: Also the last but not least point is stick to the fundamental of investing, you invest in a company that will grow in future. Hence do not get gamified into stocks game, your money is invested on a real company, with real work. Hence do all possible diligence on the work of company, its future growth potential, growth drivers, and your personal belief on the potential of growth. Going by this fundamental you shall increase your chance of earnings from a stock.